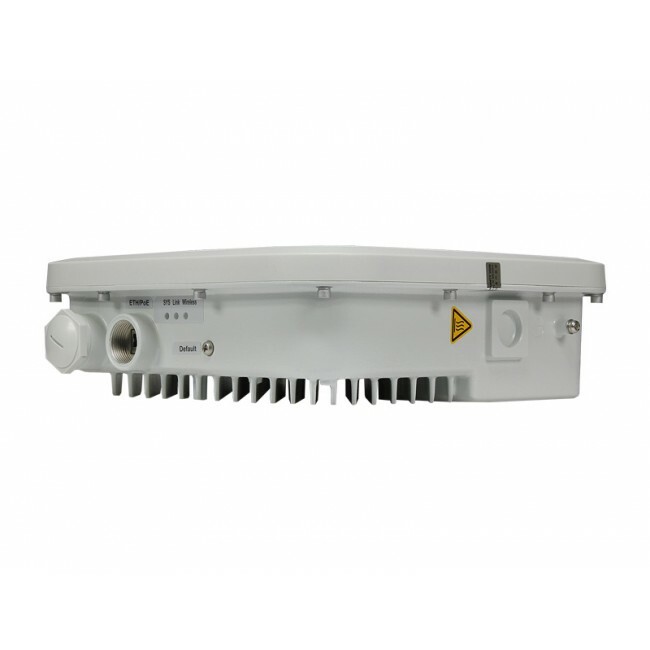 Huawei AP6510DN-AGN is a standard outdoor dual-band Access Point (AP) that offers services over 2.4 GHz and 5 GHz frequency bands. 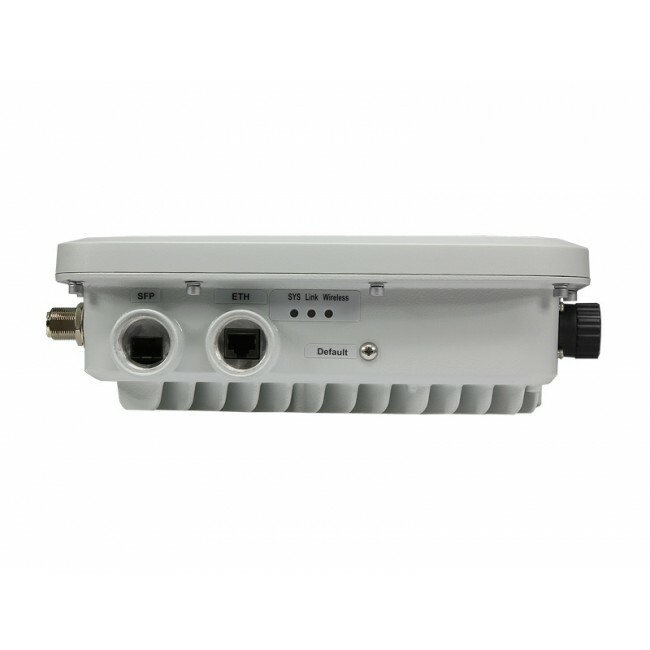 The AP6510DN-AGN can work as a Fat AP or Fit AP and switch flexibly between the two working modes based on the network plan. 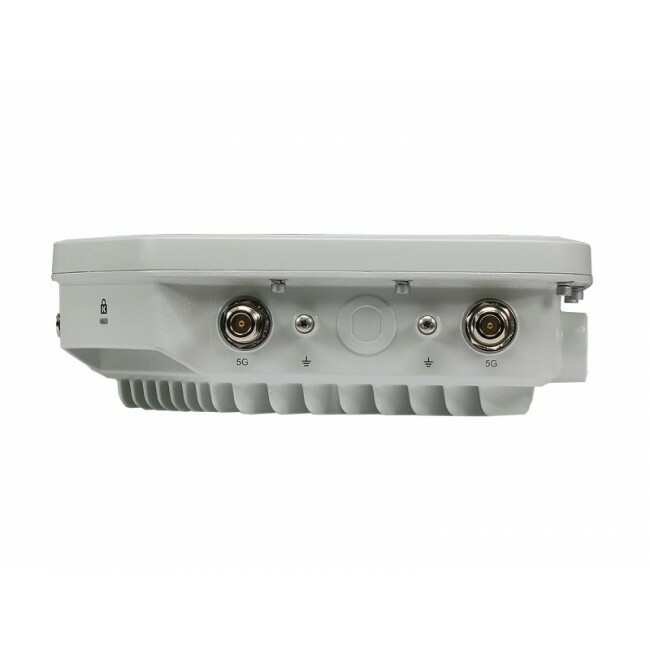 Huawei AP6510DN-AGN Access Point is designed for challenging outdoor or industrial high-demand/density environments, such as pedestrian areas and factories. They also work well in bridge and wireless backhaul applications for wireless harbor, video surveillance, and train or ground vehicle scenarios. 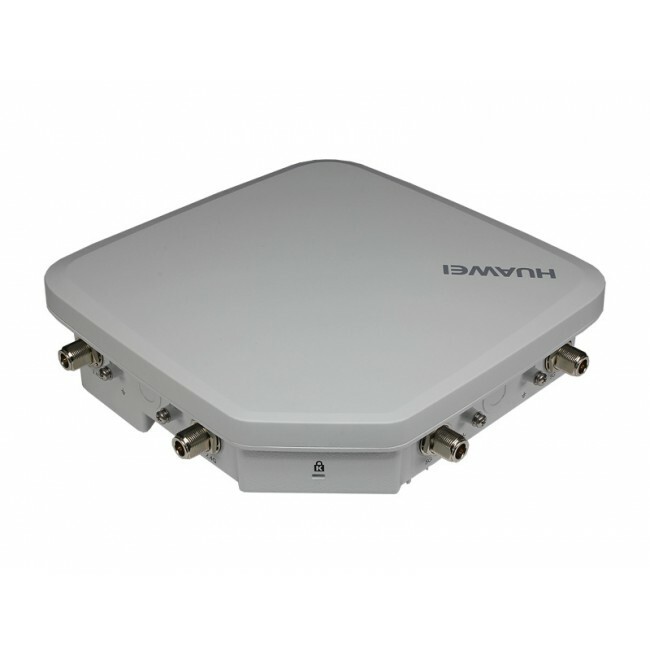 This Huawei AP6510DN-AGN AP can be used together with outdoor antenna to provide long-distance network coverage and implements stable radio backhaul in a wireless distribution system.